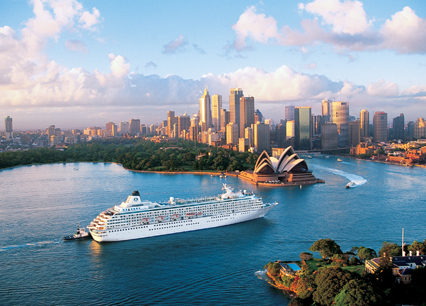 Crystal Cruises has two ships in CruiseCompete’s list of Top 10 Ultra-Luxury ships. 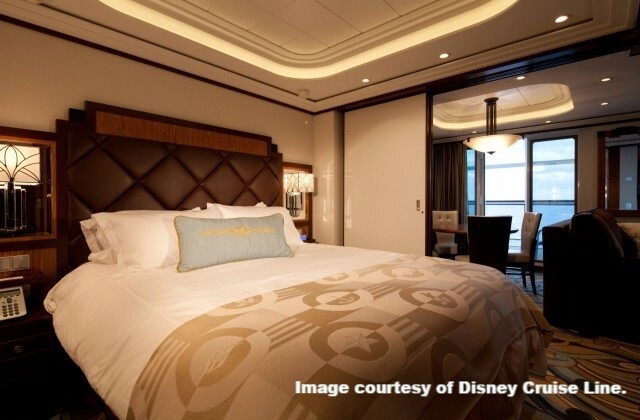 SeaDream I tops the Top 10 List for ultra-luxury cruise vacations, according to CruiseCompete, which analyzed reviews from thousands of cruise travelers, who provide insight into cruise lines, ships, amenities, service, dining and the destinations visited. Read full reviews of these ships, and others, here. Want to know more about the worldwide ports these ships visit? Read port reviews here. 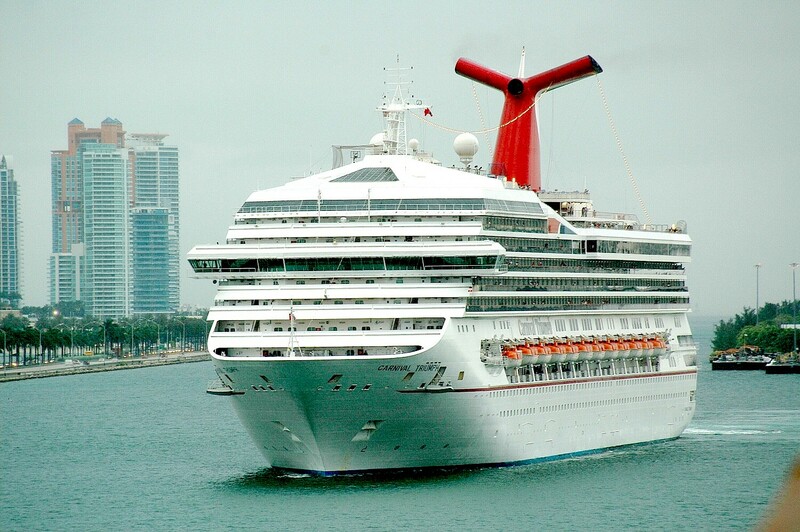 One of the most significant aspects of the ultra-luxury lines is the amenities included in their cruise packages. 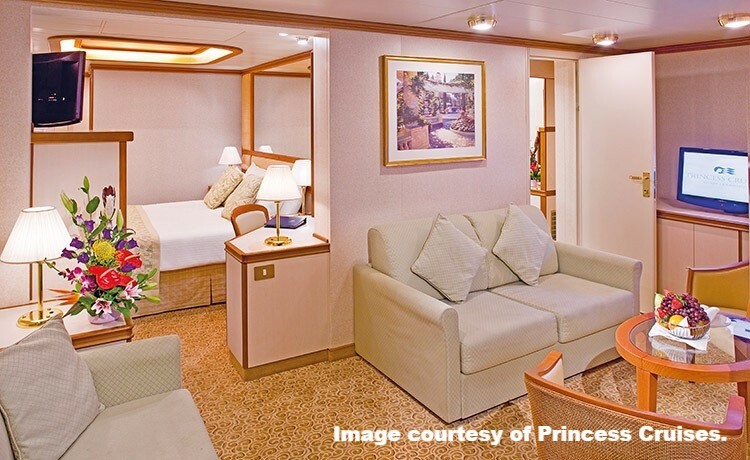 These ships are designed to feel like floating country clubs or boutique hotels; one where a passenger’s every whim is indulged and there’s no need to keep a wallet handy for extra expenses. To see what’s included on the Ultra-Luxury lines, click here. 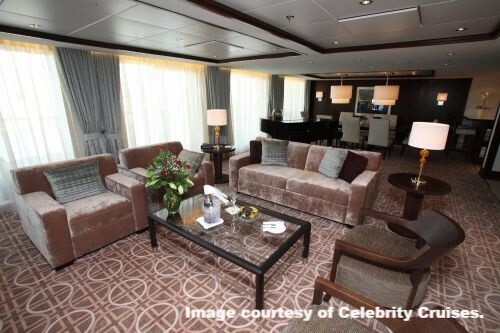 To learn more about the luxury lines, or to book and Ultra-Luxury Cruise, visit www.CrusieCompete.com.